Katie joined the Producers Direct team in 2014 soon after relocating from Nicaragua to London with her family. Katie’s passion for working with ambitious enterprises was sparked over a decade ago, when she began advocating for the voices of indigenous peoples at Cultural Survival in Cambridge, MA. From this foundation, she led youth development programmes with the YMCA and Peace Corps Paraguay, before returning home to the US to pursue a Masters in International Development at Duke University. 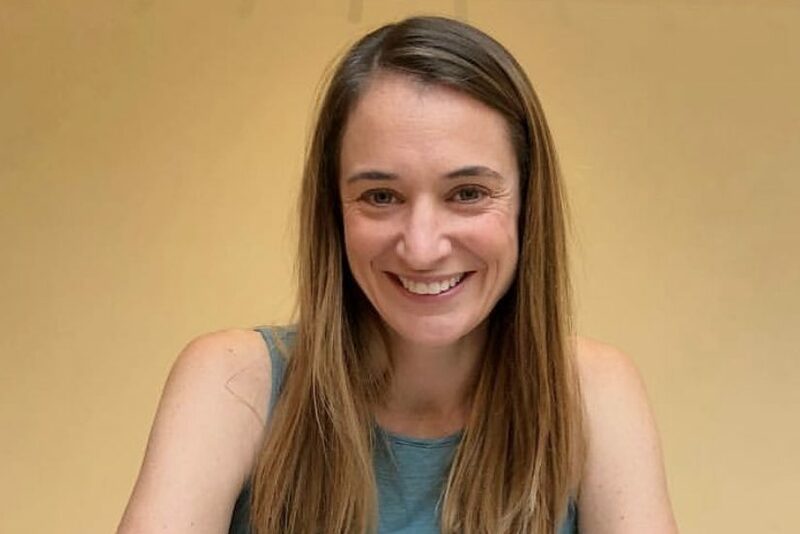 Katie worked with Save the Children US and Restless Development Uganda before returning to Latin America as the Nicaragua Country Director for Manna Project International. In Nicaragua, she secured several new funding partners, enabling for significant organisational growth and programmatic expansion for their livelihoods, education and health initiatives. Following this role, she became the organisation’s Director of Operations and Development, honing her skills in partnerships and fundraising, and preparing her to lead Producers Direct’s ambitious business development and investments strategy.